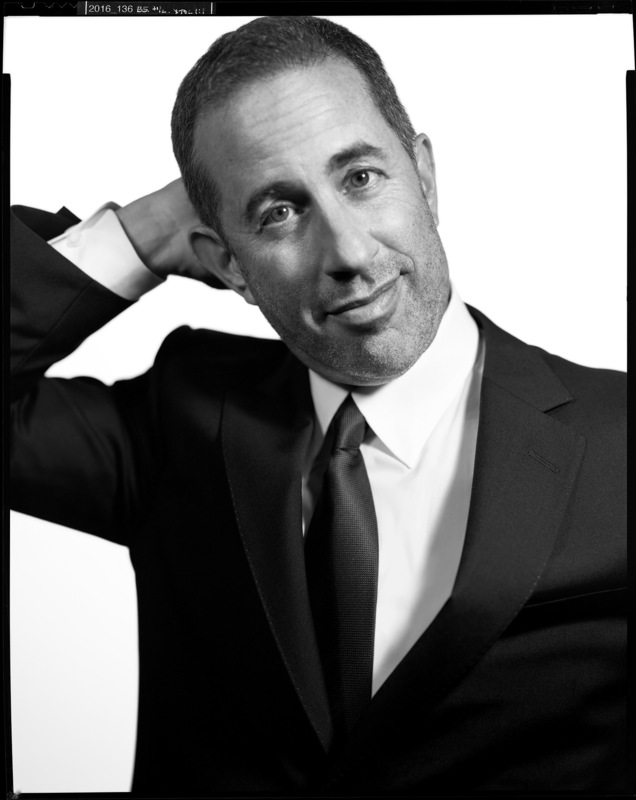 Entertainment icon Jerry Seinfeld’s comedy career took off after his first appearance on The Tonight Show with Johnny Carson in 1981. Eight years later, he teamed up with fellow comedian Larry David to create what was to become the most successful comedy series in the history of television: Seinfeld. The show ran on NBC for nine seasons, winning numerous Emmy, Golden Globe and People’s Choice awards, and was named the greatest television show of all time in 2009 by TV Guide, and in 2012 was identified as the best sitcom ever in a 60 Minutes/Vanity Fair poll. Seinfeld has also starred in, written and produced movies (Comedian, Bee Movie), directed and produced a Broadway hit (Colin Quinn Long Story Short), and even wrote a best-selling book (Seinlanguage) and a children’s book (Halloween). Seinfeld directed the off-Broadway production of Colin Quinn: The New York Story and the Netflix stand-up special. Seinfeld resides in New York City with his wife and three children. He remains active as a standup comedy performer, continuously touring both nationally and internationally.